There are a lot of apps that can help you be more productive in your daily life. Though, it might depend on what kind of activities you engage in daily. One thing that we all realized shortly after starting to use the internet is the need to manage our passwords on different sites. This is where 1password comes in. 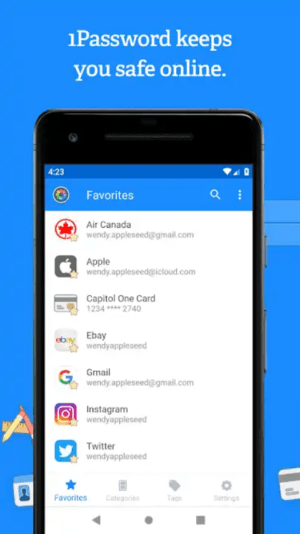 1password has a desktop app which will store and synchronize all your passwords with the app on your iPhone. All you need is just a password which gives you access to other passwords. 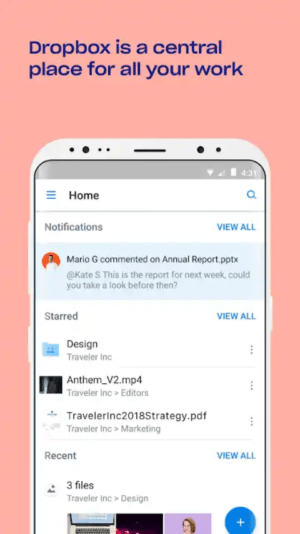 The iPhone comes with its unique browser but chrome can give a lot more, also looking at password management, it can help you sync you with your computer. 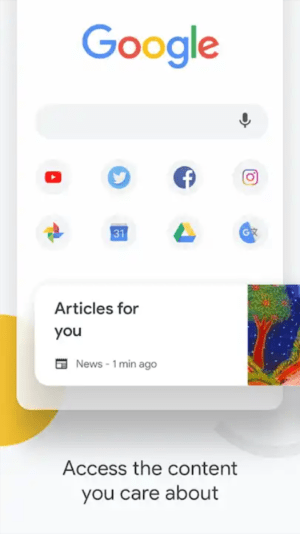 Many other features will make Google Chrome very easy to use. 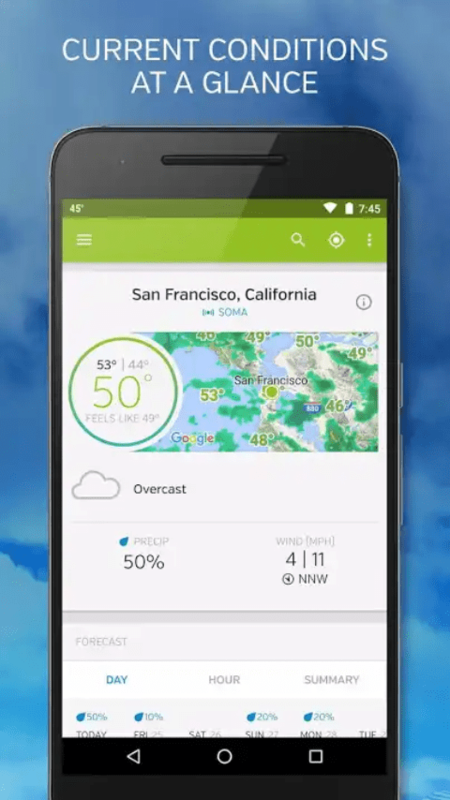 Dropbox is there in the top category of best cloud service together with Google Drive. This app allows you to save your files and access them from any device as long as you have access to the internet. 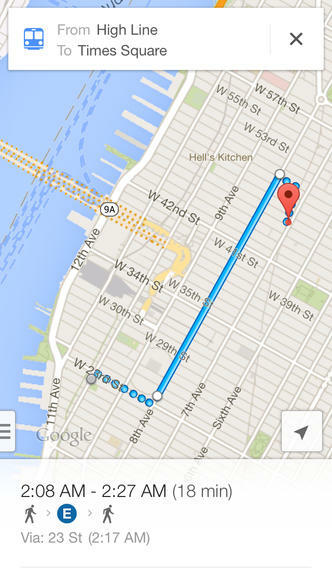 iPhone comes with its own map application but the Google Map seems to be more reliable as it is more accurate. So, if you have never tried it out you might want to try it now. If you are willing, this app can give you the needed motivation to help you exercise daily. It offers free coins as you move from one step to another and you can actually get free gifts from your accumulated coins. It’s totally free to use. which can be a little bit stressful. Otter Voice Note comes in here which can really take away the stress. You can get the note by just reading the words to your phone while this app converts it to writings for you. Very helpful to students and who are in class or those in meetings which might want to take some note. reports of the weather conditions of a particular place. It uses more easy-to-understand representations of data in form of graphics, radars, numbers etc. Is there anyone on the internet without a Gmail account? I doubt. 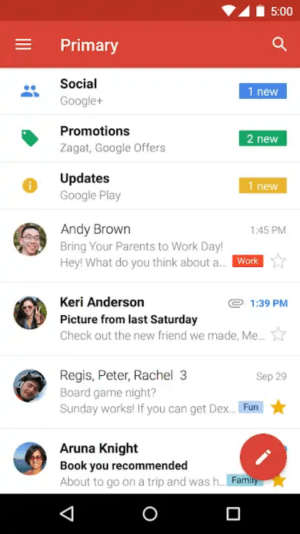 You need the Gmail app installed on your iPhone to further simplify email activities. 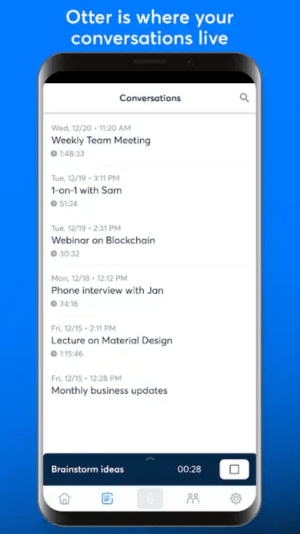 This will make it easier to receive notifications and send mails. It is totally free to use. For the busy ones like me who doesn’t have much time arranging and organising their finances, you’ll definitely find this tool very useful. Just like our normal banking apps, IPhone users can use BillGuard to manage the way you spend by keeping you aware of irregular spending and bills you need to pay. It will alert you frequent charges for services you don’t need any longer. 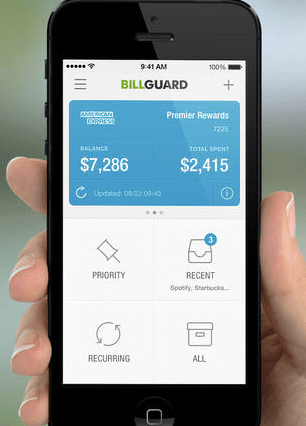 So, to organize your daily income and expenditures, Billguard is a must have app for your IPhone. It is totally free to use. This is another app for iphone users you need to take seriously. 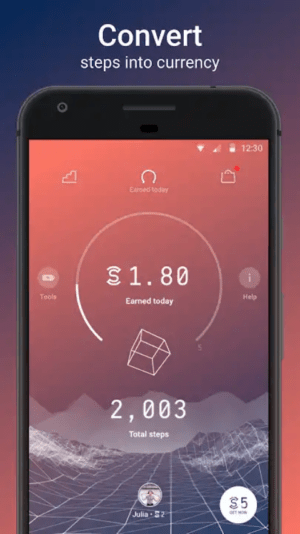 Though it does the same work with Sweatcoin, but has its own unique function. The app helps you to keep fit by monitoring what you eat, amount of calories you put in your meals, and calories burned through daily exercise. 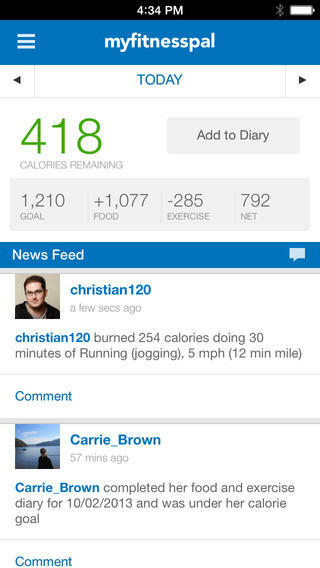 With MyFitnessPal app, you set realistic goals for your fitness plan and stick to strict boundaries suggested by the app. It’s a must have for iPhone users who desire to stay in good shape or burn some fats. It is totally free to use.